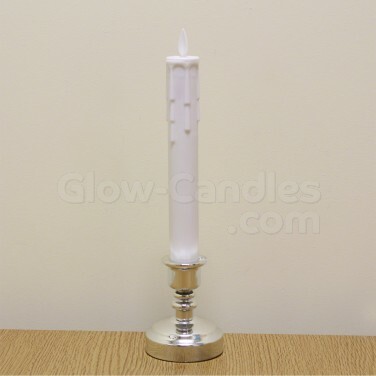 Choose from various sized pillar candles and even a candlestick made from real wax and lit with LEDs for realistic candlelight effects. 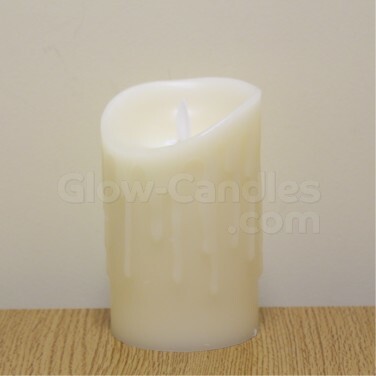 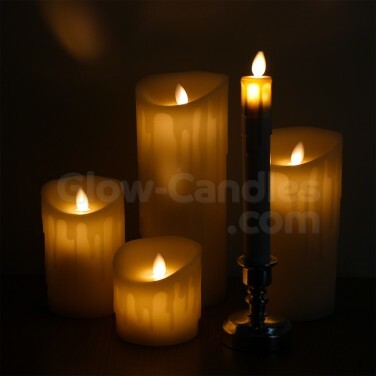 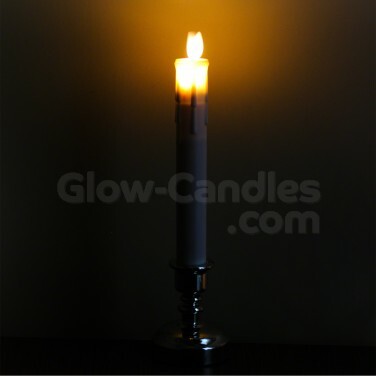 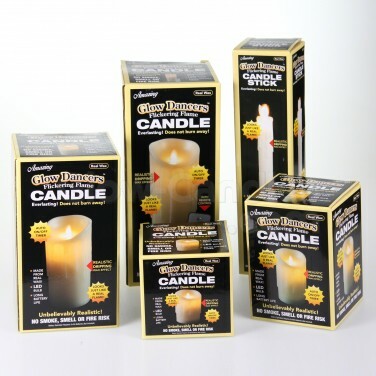 A wide and varied range of LED candles in all shapes and sizes including extra large pillar candles and even a candlestick, each real wax candle features a realistic drip effect and is lit by a warm white LED for a soft atmospheric glow. 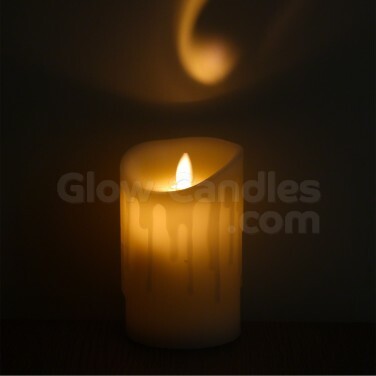  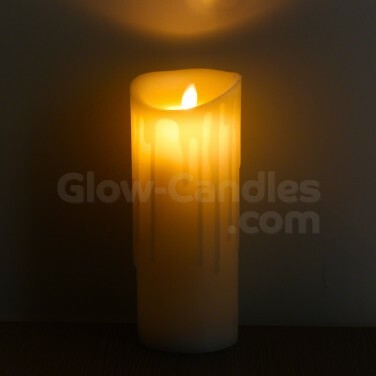 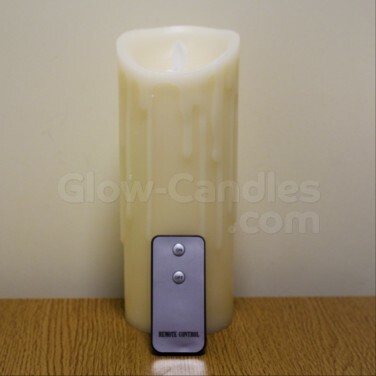 Perfect for adding character and a warm, welcoming glow to busy spaces, glow dancer candles will never burn out, won't drip wax and are free from the risk of flames and with a timer function they will switch on at the same time every day for six hours at a time.